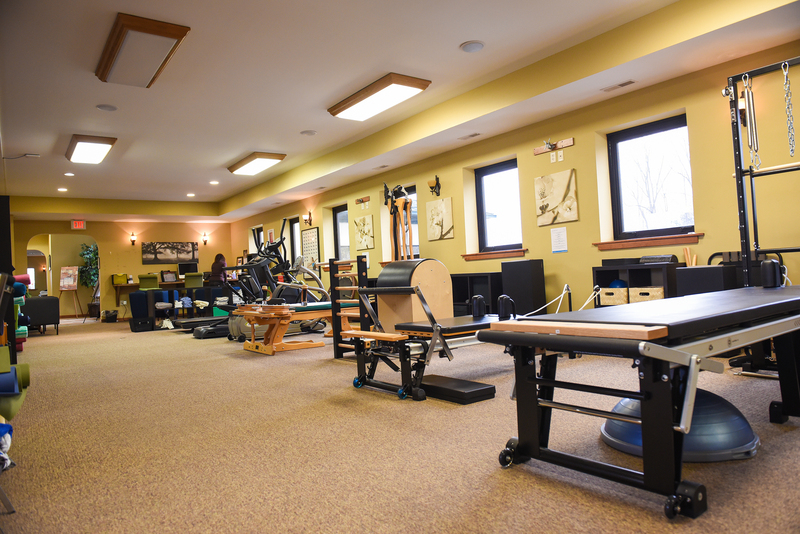 The MOVE Wellness State Street Studio is our second full-service studio, located within a busy Probility Physical Therapy clinic. 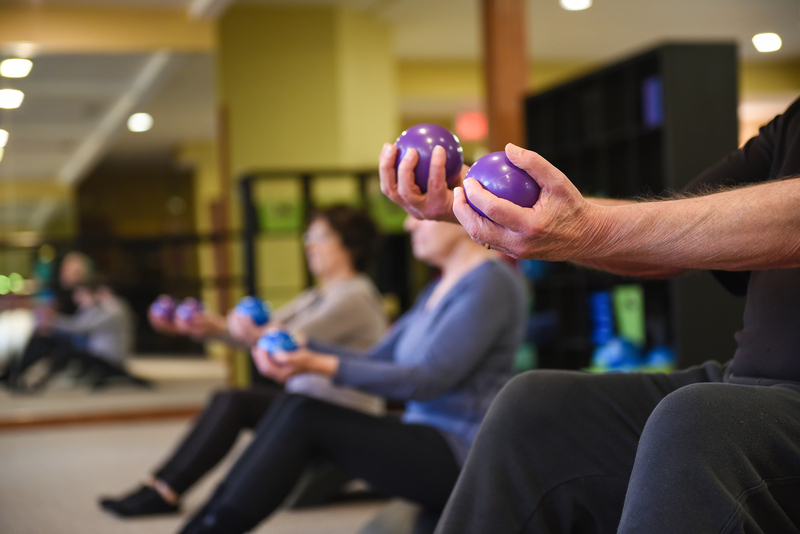 We offer Pilates and Gyrotonic private sessions and specialty group classes including Gentle Pilates, Balance Class, Postnatal Pilates and Pilates Spring Wall. 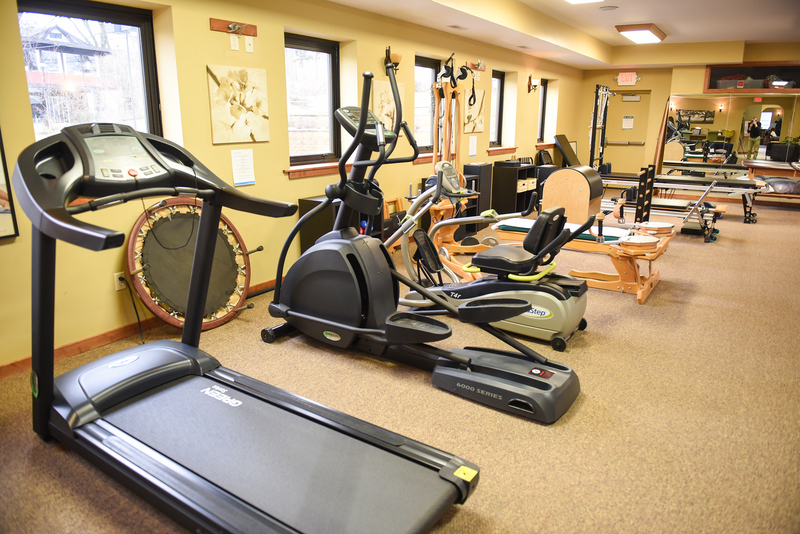 The State Street Studio is also home to the MOVE Transition Program, a post-therapy fitness program that provides a continuum of care for patients transitioning from formal therapy to a confident level of physical performance. 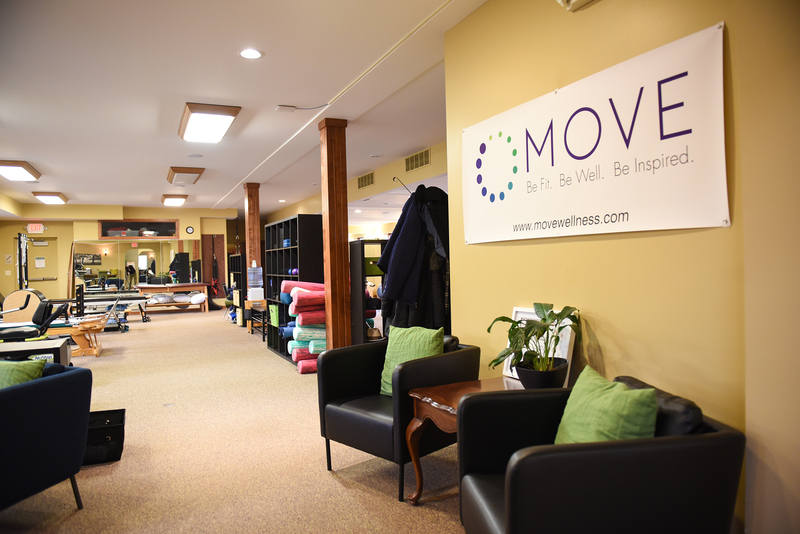 CLICK HERE to view the schedule of classes at the MOVE Wellness State Street Studio – select MOVE State Street under the locations tab. 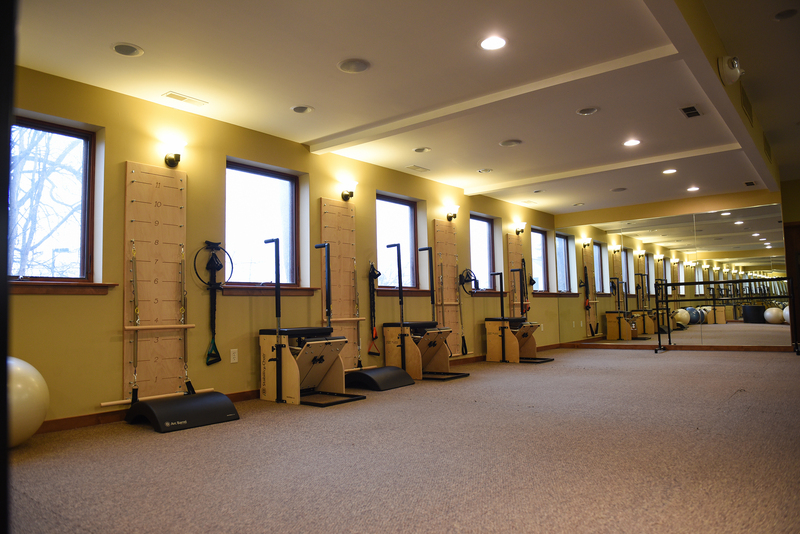 To learn more schedule an Introductory Private Session, please call us at 734.761.2306. * By appointment. Times are subject to change, so best practice is letting us know ahead of time when you’d like to drop in. Contact us at office@movewellness.com or 734.761.2306.